Our team at Ted’s Flooring strives to provide the best quality in hardwood floors, all these at affordable prices. 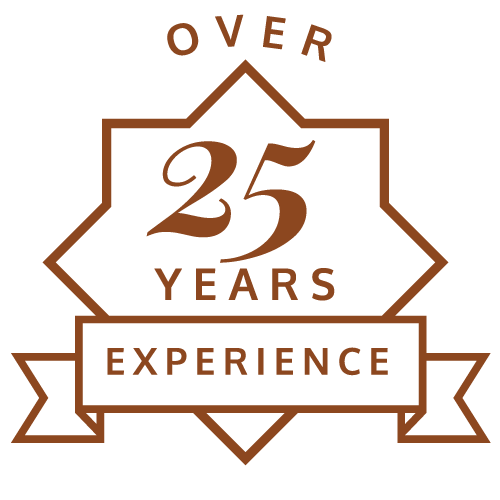 We have been in business since 1988, working with a variety of clients in Arlington Heights, Mount Prospect Niles, Evanston, Skokie, Northfield, Morton Grove, Winnetka, Glenview, and the rest of Chicagoland’s suburb areas in Illinois. 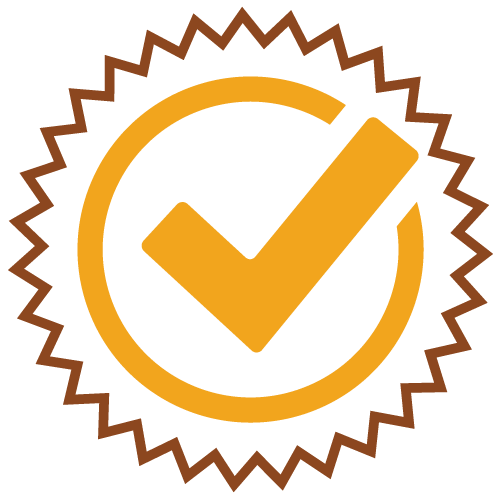 We have built our company’s good reputation on dedication to quality work and commitment to clients’ satisfaction. 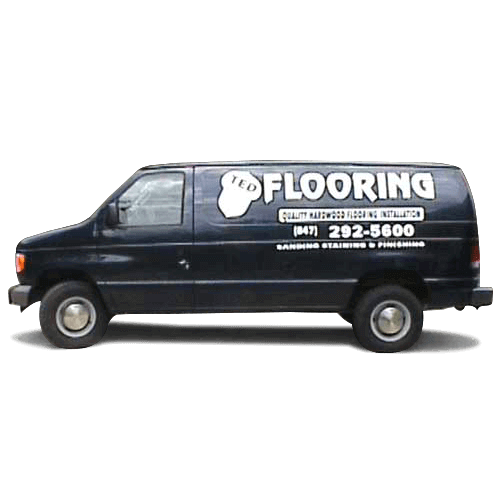 We are well known for high-quality services including the installation and sanding of new floors and refinishing of old ones. 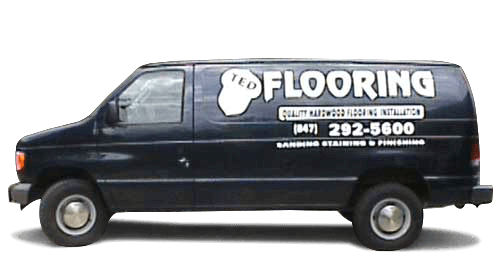 At Ted’s Flooring, we are well experienced in handling any hardwood floor requirement. 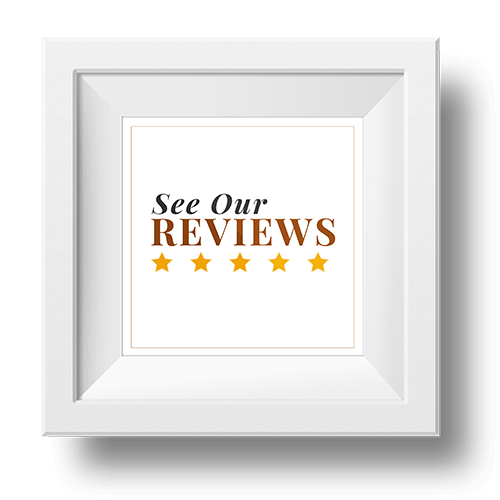 Our team of experts uses only materials of the best quality in order to complete floor installation, sanding, repair and refinishing jobs that meet and even exceed the expectations of clients in Chicago, Mount Prospect, Arlington Heights, Niles, Glenview, Evanston, Skokie, Northfield, Morton Grove, Winnetka, and nearby areas in IL. The company is licensed and insured that you are guaranteed of loyalty and integrity in every installation, repair or maintenance job. 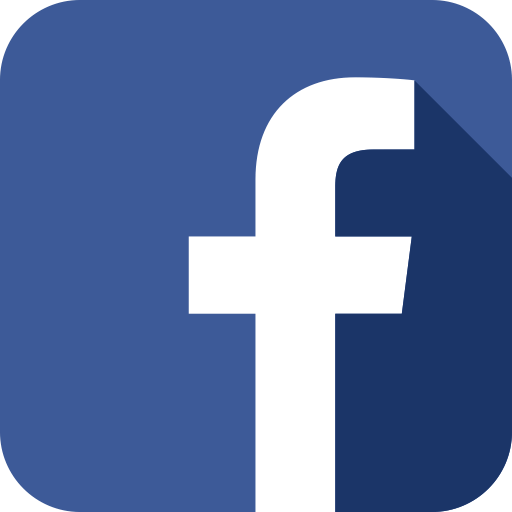 We work on both commercial and residential floors and offer free estimates for your hardwood floor needs.